Microservices: an explosion of metrics and few insights? 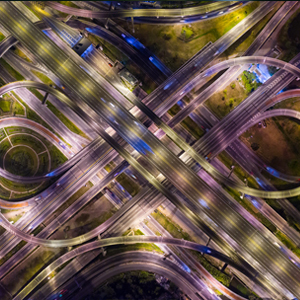 In an earlier post, we examined how microservices application as complex distributed systems have created more complex and less predictable performance profiles. Here we examine the state of monitoring systems and their effectiveness and limitations in helping operations (Ops) teams manage the performance of applications. http://www.thefabricnet.com/wp-content/uploads/2019/04/Microservices.jpg 300 300 Aloke Guha, CEO and Co-Founder of OpsCruise http://www.thefabricnet.com/wp-content/uploads/2017/09/fabric-logo.png Aloke Guha, CEO and Co-Founder of OpsCruise2019-04-18 10:31:322019-04-18 10:31:32Microservices: an explosion of metrics and few insights? During the course of evolution , some events act as turning points and make such a major impact that they are seen as defining moments as well as the start of a new era in their respective spaces. We are at such a juncture in the application security space.The adoption of cloud and virtualization for deploying and developing applications creates a huge shift and makes traditional and existing security solutions ineffective and inapplicable in the modern cloud era. 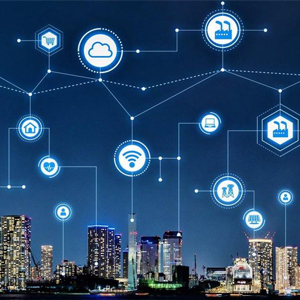 Excited to see that out of 26,792 IoT startups, The Fabric's co-created company, IoTium has been listed in the top 25 IoT startups to watch in 2019 by Forbes. 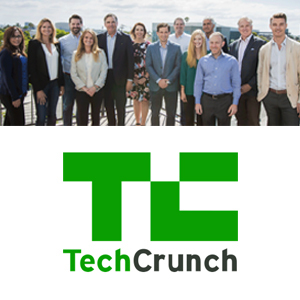 "This is a fascinating company to track due to their patented technology that enables secure connections between Network as a Service (NaaS), legacy onsite systems and cloud-based applications. In this episode, Jeff Kim, CEO of Kmesh, discusses how to succeed with distributed data to enable Kubernetes at the edge with Rob Hirschfeld, CEO and co-founder of RackN. 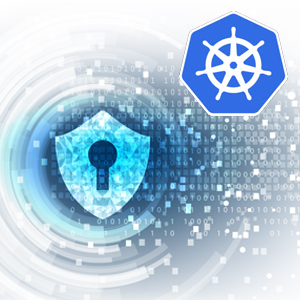 This informative podcast discusses the challenges facing Kubernetes in addressing data, storage, and distribution of data for containerized apps in the cloud. "We have two major areas and a couple of minor areas," said Sumant Mandal, a managing director with the firm. 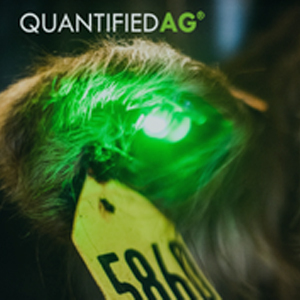 "We like data driven business and two thirds of our portfolio are AI driven. We also like infrastructure for the internet... the majority of the portfolio will be around those two themes." 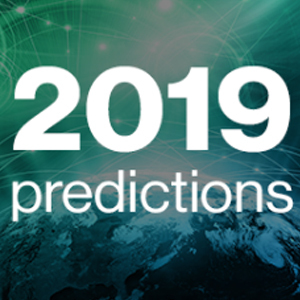 As part of Verizon Ventures portfolio, The Fabric's Chief Scientist Prabakar Sundarrajan shared predictions on industry developments that will see happen in 2019. "True Potential of Cloud-Delivered Infrastructure"
One of the most asked about questions from Prabakar Sundarrajan and me is how we come up with new ideas. It is one of the most challenging questions to answer. My most honest answer though is 99% perspiration and 1% inspiration. 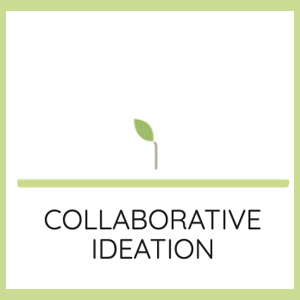 One of the most asked about questions from Prabakar Sundarrajan and me is how we come up with new ideas. It is one of the most challenging questions to answer. 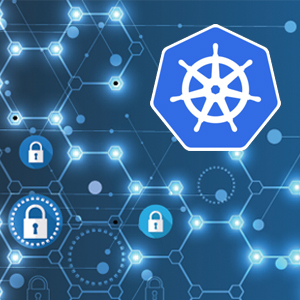 Kubernetes (K8s) has rapidly become the one of the most widely adopted container orchestration platform. 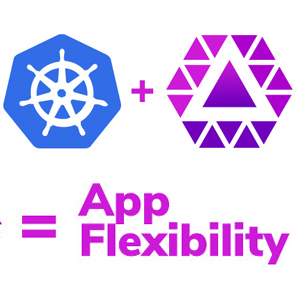 With its powerful combination of simple to understand constructs, providing rich capabilities, and functionalities to meet the varied need of microservices, K8s offers an attractive deployment platform for microservices applications. 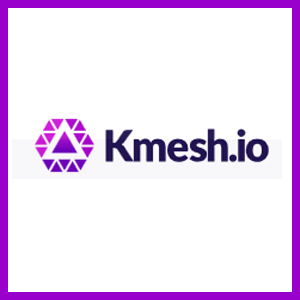 Kmesh.io, the technological leader in multi-cloud data orchestration, today announced that the Kmesh SaaS platform is generally available to all customers, including enterprises, cloud service providers, and technology vendors. 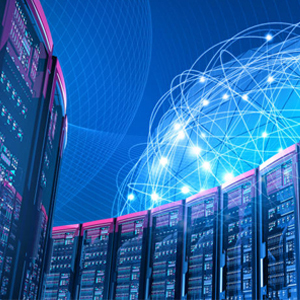 Cloud providers looking to enable the growing number of use cases for cloud-based HPC recognize the importance of standardizing on the right HPC filesystem. 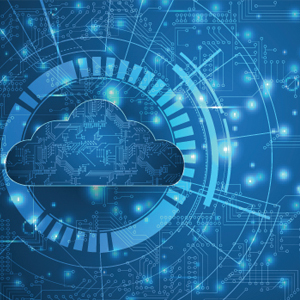 So, while a number of vendors claim to provide a filesystem ideal for HPC in the cloud, a deeper look at market realities and technology reveals where they fall short. Let’s take a closer look.